In its 2018 edition, the Dakar displayed a great demand and the Renault Duster Dakar Team could not escape such harshness. 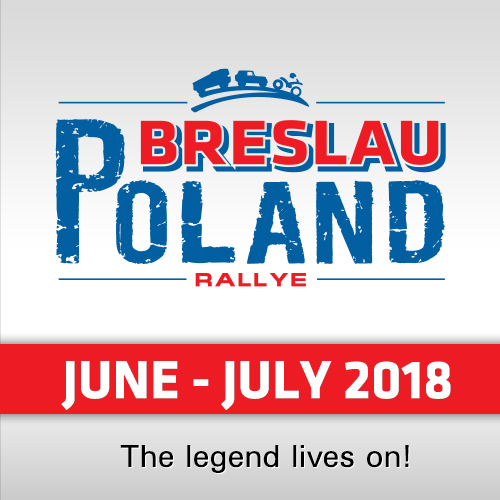 Despite the efforts to try to complete the almost 9,000 kilometers of route and after having overcome an extremely complicated first week, different inconveniences knocked out the two Duster. 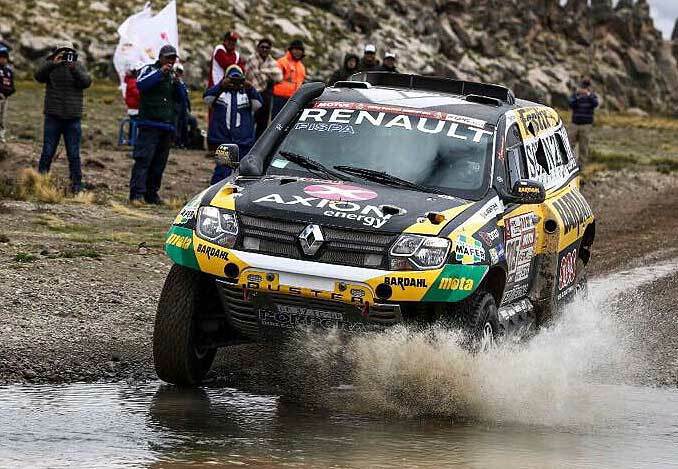 The difficulty of the Marathon Stage claimed Carlos Sousa and Pascal Maimon as their latest victims, crew members of the Renault Duster #315 that remained in the race. 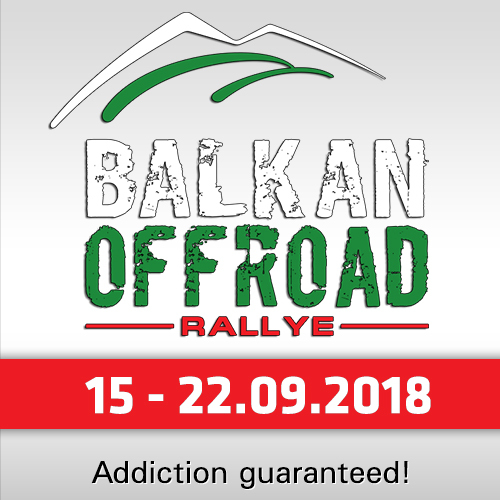 After contesting the first part of the marathon stage, the European pair assumed the challenge of evaluating the conditions of the car and making the corresponding repairs. This was the case, and a break in the engine oil radiator was detected, but despite their attempt to fix it, it worsened before starting the second part. For this reason, they could not take part in the timed section between Uyuni and Tupiza, with the abandonment being consumed while driving through the liaison, a few meters from the demarcation of the start of the race portion. Undoubtedly, it is a hard blow after the defection of Emiliano Spataro and Santiago Hansen, since all hopes were set to arrive in Cordoba with Sousa and Maimon, who were in the 23rd position of the ranking so far. 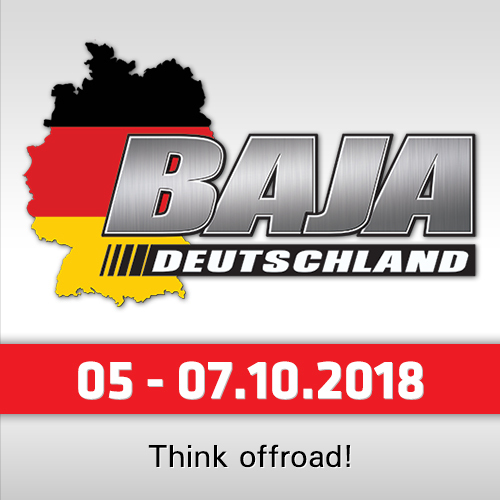 It is the first time since the debut of the structure in 2013 that a Duster does not reach the final podium of the most difficult race in the world.